Skin is most sensitive part of our body. Skin and beauty are two different element. If you are having some dilemma relating to skin you need to take proper treatment. We need to follow few basic steps on regular basis to enjoy healthy and glowing skin. 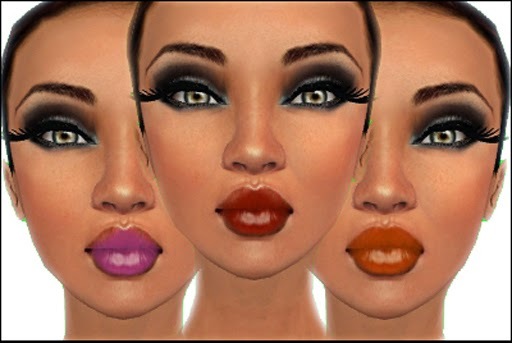 At growing age most of teenagers encounter various skin related issues like acne, dark spot, blackhead, etc. Let's explore the best and most effective techniques that can solve major skin related problems. We also going to sharing the best skin care products that seems to be perfect for skin treatment. 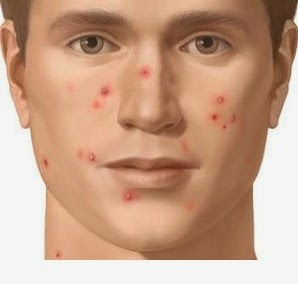 To control acne you need to avoid touching again and again. It spread very rapidly. Also don't scrub or squeeze it. You can use multani mitti face pack on weekly basis you can apply the mask and within few months you can observe the difference. You can also use mild cleanser on regular basis. Most of us having dry skin and to remove dryness we can massage our face with high moisturizing face massage. Apply the high moisturizing massage cream and massage with soft hand. 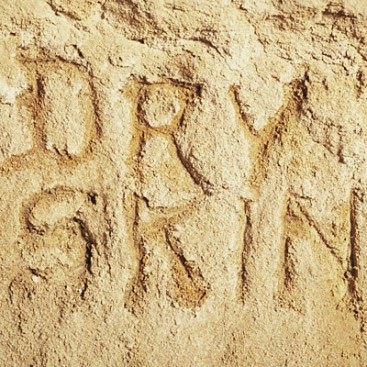 This gives the better glow and remove dryness. Try this treatment on regular basis. If you don't find comfortable with hand than you ca buy the best face massager. This work best in a fully automatic way. To remove excess of oil you can use face wash that works well in removing the excess oil from the face and make it smooth. Apply such face wash two time a day. Dark spot appear on sun exposed areas of skin. To remove dark spot you can massage your face using lemon and massage cream. Mix the proportionate amount of lemon with massage cream and massage on the sun exposed area. You also need to use suns cream of high SPF. This can protect your skin from sun UV radiation. But if you have some serious issues relating to skin like warts, scare, etc then you need to consult dermatologist.